First Look Video of the new SDRPlay RSP2. Featuring a quick overview of the new features. The RSP1 and RSP2 signal comparison was done in realtime using the same antenna attached to the RSP1 and RSP2. This means that there is some amount of small signal loss due to the splitter. The RSP2 antenna was connected to the Port A connector on the RSP2 to make the comparison as even as possible. According to SDRPlay, the RSP2 Hi Z port can perform a bit better on AM broadcast and HF bands. To make things as even as possible both the RSP1 and RSP2 were used with the default settings for each radio. Of course both the RSP1 or RSP2 can perform a bit differently depending on the tweaks you make within SDRuno. Also performance of the RSP2 may change as SDRuno is updated to better leverage the new features of the RSP2. Hello. I have the SDRplay RSP 1 since earlier this year, and I live in London, Ontario Canada. 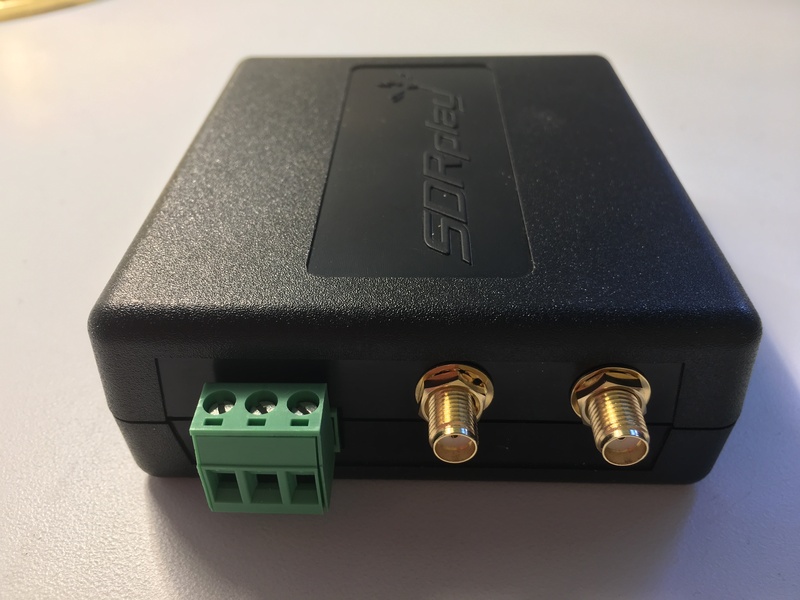 How does the new SDRplay RSP 2 Pro stack up as far as a wideband receiver goes? What are the good and the bad aspects of it? Has anyone been able to pick up any signals on it without an antenna connected to it?